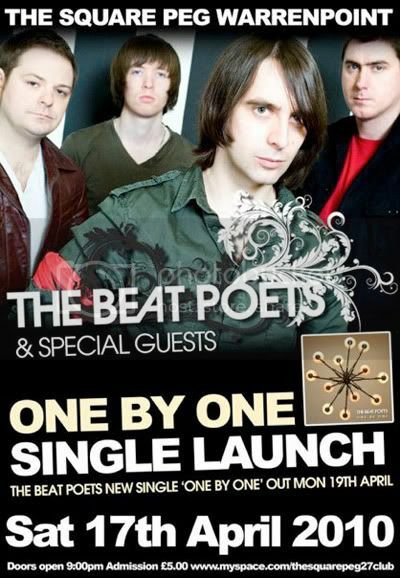 New promo shoot I did recently for the Beat Poets as seen on their latest posters advertising their single launch which is in The Square Peg, Warrenpoint on April 17th! 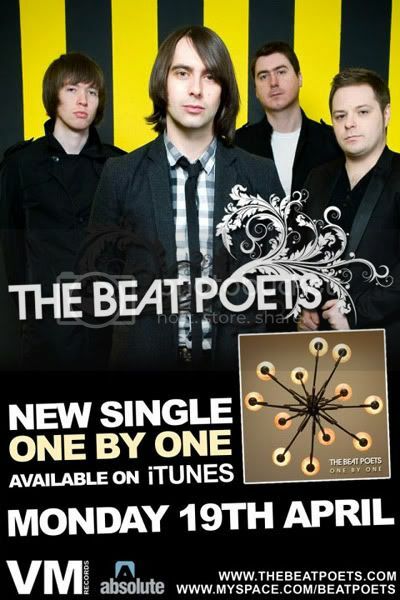 You should go it’ll be great! !